Take a look at my latest Necklace series. 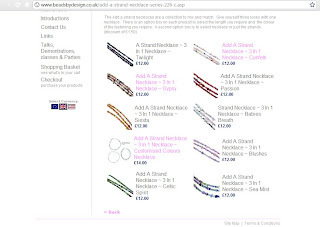 They are fantastic mix and match versatile necklaces. 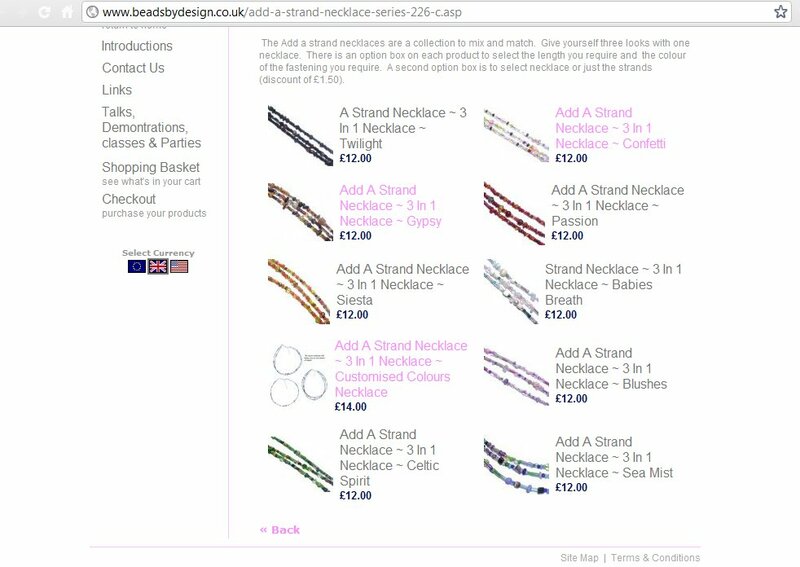 You can see the range here, with more colours being added all the time and an additional range of earrings and bracelets to match currently in process.